Hello Cruise Africans. So we are all excited about the champion league. Some matches were fair, other matches were totally unpredictable. We still recount the funny and erratic match between Real Madrid vs Liverpool that took place just this Saturday. The football matches so far have created so much suspense and the truth is that they have only accelerated our anticipation for the FIFA World Cup 2018 in Russia. But do not worry! 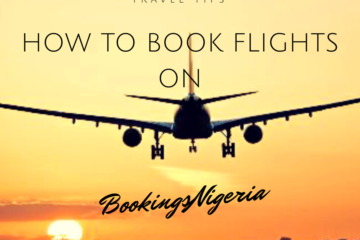 Our fervent travel agents here in Nigeria have ensured that Nigerians will fly to Russia at an affordable price, with excellent hospitality packages and 100% security. How? Let’s see! What does Jumia Travel have for us? Flight not included. But if you wish, you can as well request for a quote (Available from ₦300,000). And surprise, surprise. There is a 6-day hospitality package only for you. You will tour St. Petersburg, Kaliningrad's Amber Museum, Kaliningard's Zoo, King's Gate, Victory's Square. On the fourth day you can watch the Super Eagle live and lastly you will enjoy the shopping on the most renowned malls of Russia. 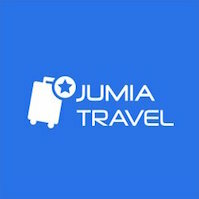 Jumia Travel’s guide will then transfer you to the airport for your flight back home. Isn’t that fascinating? What does Travelstart have for us? Most travellers are getting discouraged from travelling to Russia due to the strenuous process of acquiring a Russia visa. But here is a good news, fans heading to Russia to see World Cup games will not need to get a visa for the country. 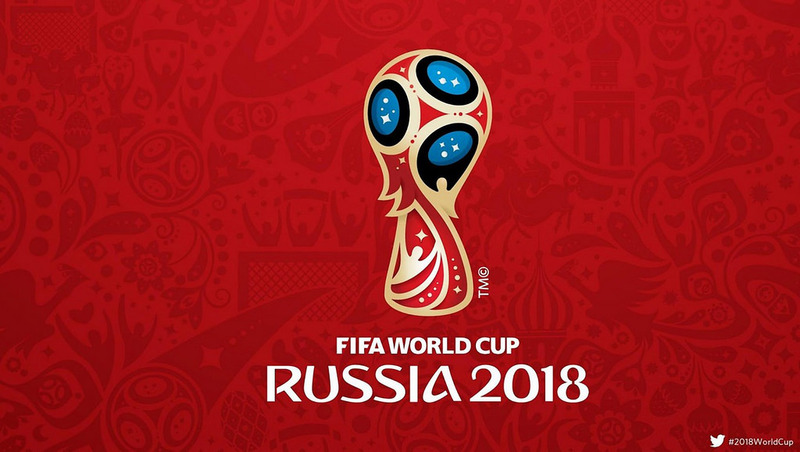 The Fan ID card is an identification document for any spectator who is attending games at the World Cup in Russia, and anyone who wants to get into the country next summer without a visa. 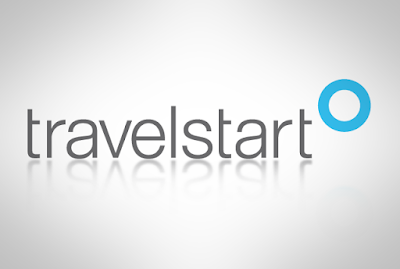 With Travelstart, you can only apply for one when you have applied for match tickets and FIFA has approved the application. What does BookingsNigeria have for us? Get a Round-Trip Flight - While booking for your flights, you will need to provide details on how long you are expecting to stay in Russia or what football matches you would be interested in watching, as we can only quote fares valid as the day requested. 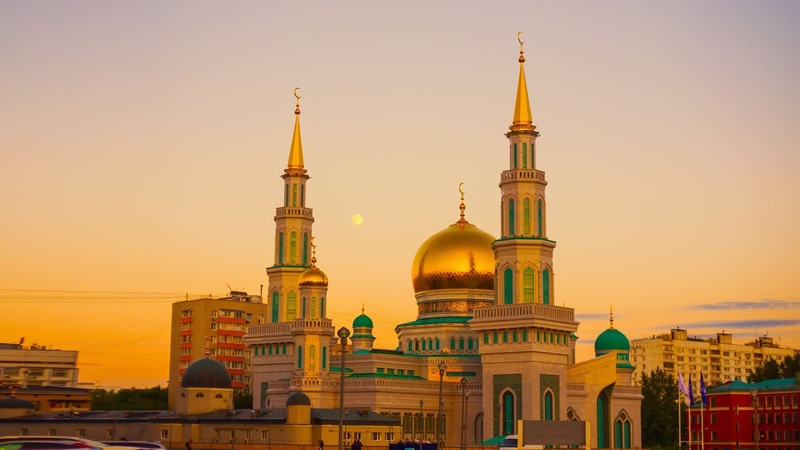 Fly to Moscow - Flying to Moscow is your best option because you will spend less and you get to explore Russia while using free transportation with your fan id to games you have tickets. Transportation - There are 3 international airports in Moscow: Domodedovo, Sheremetyevo, Vnukovo which are all located outside of the city approximately 30 – 40 kilometres from the downtown. To get between the airport and the city center, you have four (4) mode of transportation, just pick the mode that best suit your budget. Travel apps - Travel apps like Uber or other ride-sharing apps is a very convenient option that will cost you 1000 Rubles. You only need to have internet on your smartphone or connect to the free Wi-Fi at the airports to request a ride. So what do you think? Are you gonna stay in your living room with a bottle of beer watching the World Cup when our travel agents have got you covered or are you gonna take a flight and enjoy the game live and direct? Thought so! So don’t waste time! Book! Pack! And Travel! "Celebrity Marriage" stars Toyin Aimakhu, Tonto Dikeh Dikeh, Odunlade Adekola, Jackie Appiah, Kanayo O Kanayo, Osita Iheme, Calista Okoronkwo, Susan Peters, among others.Toyin Aimakhu is a celebrity, who is a victim ofdomestic violence, and Tonto Dikeh a newly-wedunder pressure to get pregnant. A family comedy that focuses on a couple, Toyosi and Ebere, struggling to keep their marriage marriage intact, "My Wife & I" also features Rachel Rachel Oniga, Jemima Osunde, Dorcas Shola Fapson, Sambasa Nzeribe among others. Directed by Bunmi Ajakaiye and written by Chinaza Onuzo , the movie is produced by Inkblot and Filmone Distribution. Ramadan Kareem, my Muslim friends. Ramadan has commenced? How are you enjoying so far? Time to get closer to Allah spiritually and inspire peace and unity. For our non Muslim Friends, Ramadan takes place on a yearly basis. According to Wikipedia, Ramadan is the ninth month of the Islamic calendar, and is observed by Muslims worldwide as a month of fasting to commemorate the first revelation of the Quran to Muhammad according to Islamic belief. Ramadan stems from one of the FIVE PILLARS OF ISLAM ; Faith, Prayer, Charity, Fasting(in Ramadan), and Pilgrimage in Mecca. Some of us are not familiar with the customs and purpose of Ramadan, even though it takes place in the North and other parts of the country. So definitely it is wise to know a couple of things about it. Shall we? 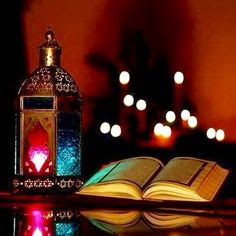 It is believed that Ramadan is celebrated to appreciate and commemorate the time God revealed the first chapters of the Quran, Islam’s sacred text, to the Prophet Muhammad. Muslims believe that during this period, the gates of heaven are open and the gates of hell are closed.The pre-dawn meal is called the suhoor, while the fast is broken at dusk with the iftar, starting with a few sips of water and some dates. Abstinence during Ramadan isn’t just restricted to food and water, though. It extends to refraining from sexual activity, smoking, and even to jealousy, anger or other negative thoughts throughout the month. Muslims believe that following these practices during Ramadan will lead to self-purification, self-control and bring them closer to Allah. Many Muslims also attend special prayer services, read verses of the Quran and engage in charity. The new moon was reportedly sighted Wednesday in some parts of the country including Demoroji in Isa District Sokoto, Bonny in Port Harcourt, Rivers State and Borno State, Zamfara State. 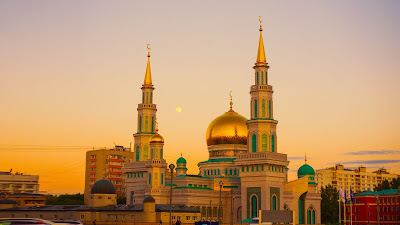 Following the development, Sultan Abubakar directed Muslims in the country to commence the Ramadan fasting which is one of the five pillars of Islam. This is in line with Saudi Arabia’s declaration yesterday and other parts of the world that Ramadan begins on Thursday. The beginning and end of Islamic months are determined by the sighting of the new moon. Addressing a press conference of print, broadcasting and online journalists at the Sultan’s Palace at about 8.15pm on Wednesday, the Sultan said : “Reliable reports of moon-sighting were received from Muslim leaders from across the country which were duly verified and the areas of sighting including Sokoto here, Borno, Zamfara, Bauchi, Rivers, etc. “Consequently, tomorrow Thursday the 17th day of May 2018 is Ramadan 1, 1439 AH. Subject to the above, Ramadan is currently commemorated in different part of country with diligence and vigor. When I hear the name “Zanzibar”, you know what comes to my mind right? Cocktails, sun beach, cruise, tour, safari etc. It sounds so promising and exotic. It gives this sensation that any traveler would have the time of his life. Well that is what I feel too. Ladies and gents, let’s talk about this breathtaking island of Zanzibar. Zanzibar is a semi-autonomous region of Tanzania in East Africa Zanzibar is comprised of several islands, but two are the larger ones. Ugunja is the largest one and is erroneously called Zanzibar. The other is called Pemba. The island is home to the almost extinct Zanzibar Red Columbus Monkey, the Zanzibar Servaline Genet, and the Zanzibar Leopard. Zanzibar has been home to intelligent humans (Homo sapiens) for more than 20,000 years. The capital of Zanzibar is called Zanzibar City and its most historic feature is the ancient Stone Town.Due to its proximity to Equator, Zanzibar is warm throughout the year and has equal day and nights (12-hours each) like most of the East African Countries. Apart from tourism, the other economic activity in Zanzibar is spice growing. In fact, the island is sometimes fondly referred to as The Spice Island due to its cloves, nutmeg, cinnamon, and black pepper. Some ancient potteries have been discovered in Zanzibar showing that it was a major trading route for the ancient Assyrians. Amazingly, the shortest war ever recorded by man is the Anglo-Zanzibar War where the British bombarded the Beit al Hukum Palace and after 38 minutes, a ceasefire was called. According to InstyleVacations, Jozani Chwaka Bay is home to several animal species unique to the island. 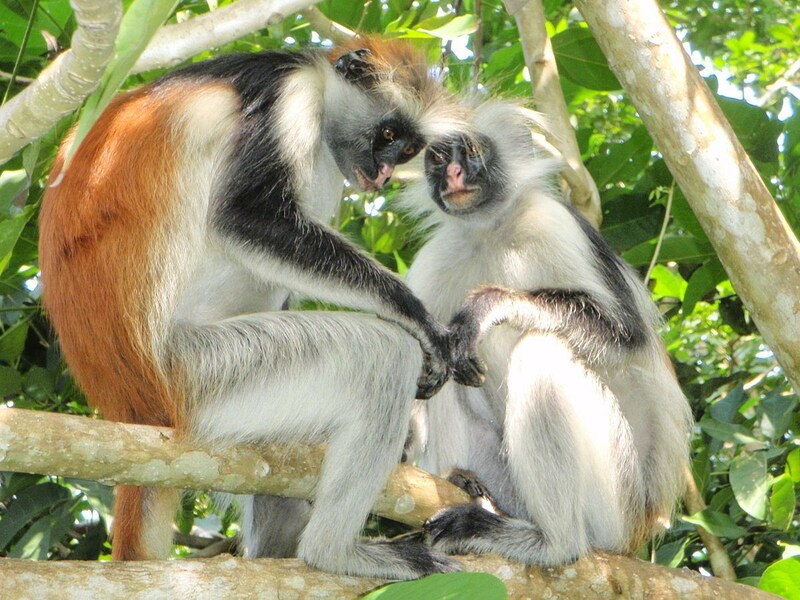 Travelers who wander the thick forests of this 19-square-mile park will likely spot the indigenous Zanzibar red colobus and families of Skyes monkeys. Travelers say close encounters with these playful creatures are one of the major highlights of any trip to Jozani, and a lucky few may even spot the indigenous Zanzibar Leopard—a wild cat found nowhere else on earth. 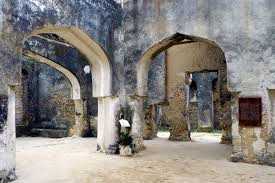 Though this ancient structure is indeed in ruins, Mtoni Palace provides visitors with a look into the Arabian royal past that played such an important role in the development of Zanzibar. Visitors can wander through what remains of the old reception hall and trace the Omani family footsteps through the palace garden, palace baths and remnant of the royal courtyard. Travelers can tour the grounds aboard a traditional donkey cart and wander through the Persian baths, main palace and beautiful botanical gardens. 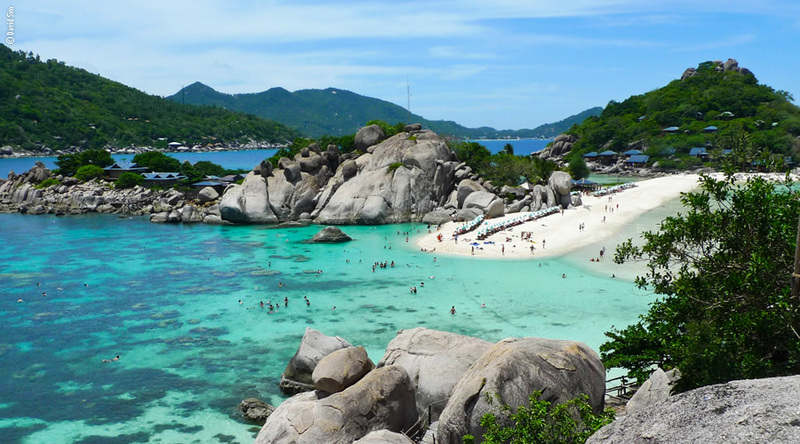 This popular beach is sometimes referred to as Little Italy, since it’s often a destination for Italian tourists. So many of these Europeans visit Nungwi each year that locals have picked up on the language and most restaurants serve at least one version of pizza or pasta. 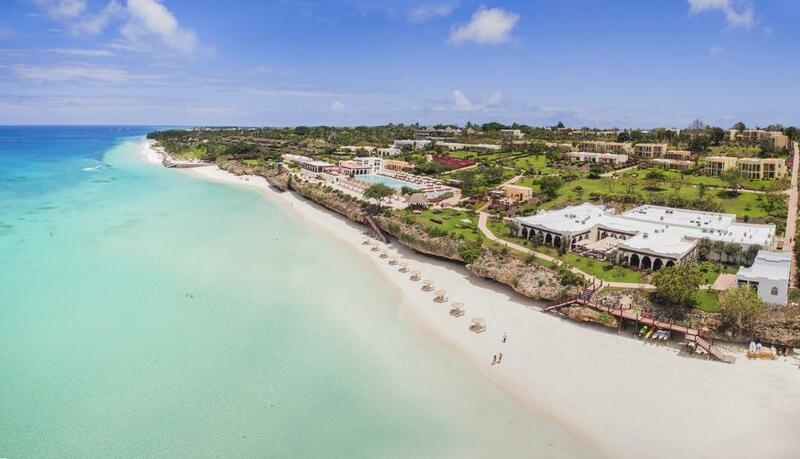 This untouched island off the coast of Zanzibar offers travelers the perfect beachfront escape. Commonly referred to by locals as the “Green Island” because of its lush forests and tropical vibe, it’s Pemba’s incredible stretches of white sandy beach and turquoise blue waters that make it a destination for visitors from around the globe. 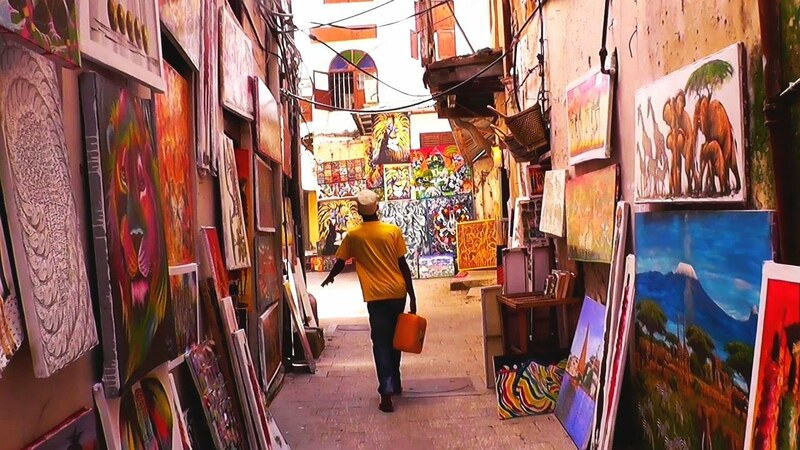 Often referred to as Mji Mkongwe—the Swahili word for old town—Stone Town is the oldest part of the Zanzibar and a popular destination for visitors to this incredible island. Pastel-colored mosques and ancient Persian, Indian and European-style stone buildings line the cobbled streets of lively place that was once a hub for spice and slave trade, but today, has become a hub for tourism and travel. 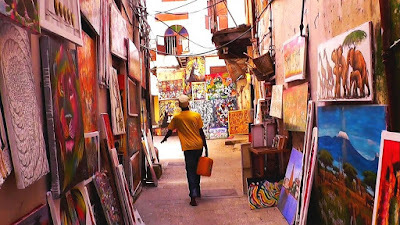 Trans-continental influences can be seen in the culture and community of crowded city street corners and are also evident in the richly-spiced food available throughout Stone Town. Oya join me! WHAT A MAN CAN DO, A WOMAN CAN DO BETTER! Thank you! Lol! But it’s true. They are a lot of professional sectors in which the dominance of men has been abrogated by the emergence of female presence. Is it the automobile industry, aviation, repairs and maintenance? You name it! The IT industry isn’t an exception. There are women who believe in the resounding effect Information Technology has in the modern lifestyle. 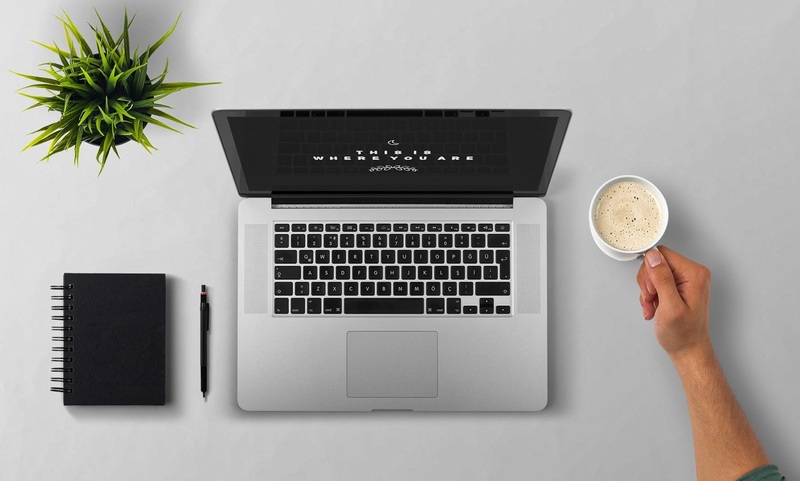 Social media platforms like Twitter, Instagram or Facebook are becoming a must if you wish to start up a business promotion. Commercial websites showcase your products or services in a professional fashion. 60% of our society is involved in the Internet world and smart women are exploiting this trend. They make an income, add value and earn a decent living. Female web developers aren’t an exception. In fact, there are coders with a difference. Let’s list the Top 5 female web developers here in Nigeria. Shall we? 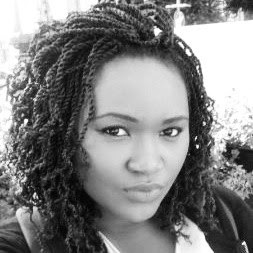 Ire Aderinokun is a self-taught UI/UX Designer and Front-End Developer working in Lagos, Nigeria. She currently works as a Software Developer at eyeo focusing on Frontend Development. She is also a Google Developer Expert in Web Technologies. Ire is a huge advocate for open source and sharing within the development community. Wherever possible she contributes to open source projects and speaks at events to share her knowledge. Mayinoluwa Adeyemi is a creative person who is passionate about solving problems with technology. She builds Android applications and she’s constantly learning how to improve her skills. 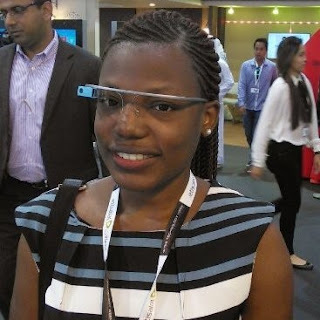 She enrolled in the Android Developer Nanodegree program developed by Udacity in partnership with Google to learn the current best practices in Android Development and graduated in February 2016. She enjoys sharing her knowledge at technical conferences. 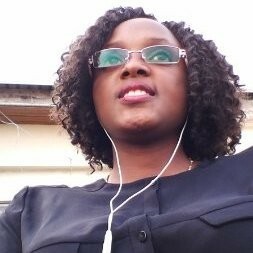 She has spoken at local and international developer events on topics such as Git, Material Design, Firebase, Kotlin and Android Development and a non-technical talk on how to manage university-based Google Developer Groups (GDGs). 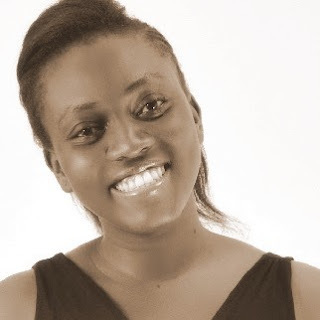 Makinwa Olubukola is a JS or Ruby Developer and a lead facilitator at Andela. Formerly, a Lead Developer at Swap Space, reading her story on how she learnt to code 2 years back was nothing short of inspiring, sparking in me the urge to build games. 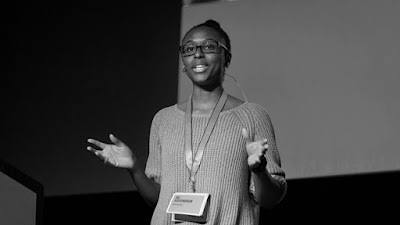 She is currently ranked amongst the top developers in Nigeria by Github. A champion for the Python programming language, Aisha currently is the organizer of Django Girls (a developer workshop for girls learning and proficient in the use of Python and Django). She talks on all things Tech and Python related. She is also an Associate Systems Engineer at Cisco. So girls if you are interested in the world of Tech, particularly programming, you have a lot of motivation to pool from these ladies aforementioned. Front end development, UI Design, UX. Whatever it is you want to specialize on. Make a choice! Choose a career. Cruise Africa! Am I lying? No, is the title not a verified reality? If you find yourself in a tech company, most if not all of the programmers, happen to have a coffee machine next to their office. Or if you are a programmer, you would admit that the coffee jar is the very extension of your hand. You know Cruise Africa would ask “why” in matters like this where the unconventional becomes the lifestyle of many. So why? Why do Programmers drink coffee before or while they code? 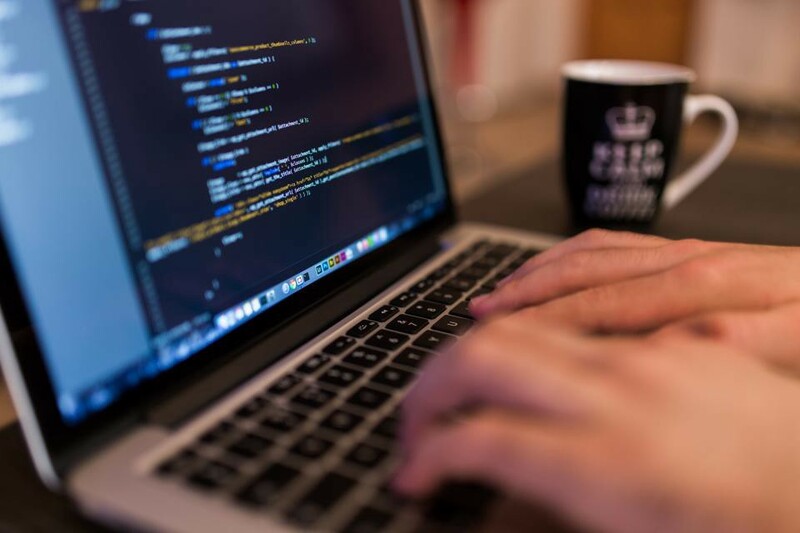 Is it an unspoken culture of web developers? Does it have any special effect on the running of a project? Mind you, Cruise Africa deliberated on Why Programmers listen to Music while they code. So you see! They are certain ethics that are definitely attached to web developers. Habits that they don’t even know they cultivate. 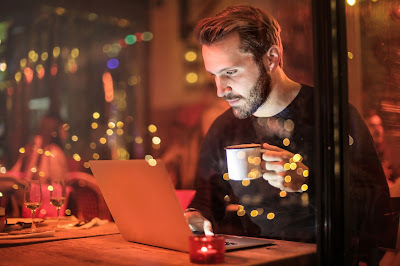 Let’s list out some reasons why Developers are coffee lovers? As it was stated on a previous post, programmers don’t always easy with dissolving a certain coding problem. 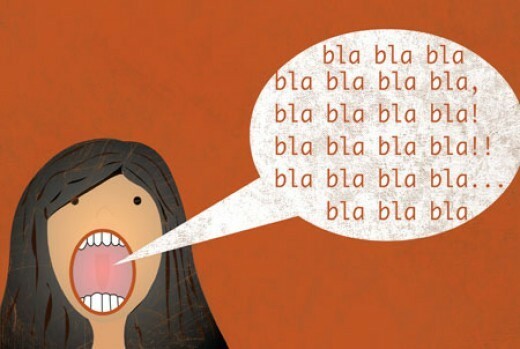 They are definitely some jargons that you need to tackle with. And yeah! At times self motivation doesn’t just suffice. So what do they do? They drink a cup of coffee. As simple as it sounds! This is due to the fact that caffeine triggers your mental status into a complete house of concentration. You get to stay focused and pay attention to the issue at hand 24 – 7. Well, well, well! Let’s sound scientific this time. Adenosine is an organic molecule that binds with the adenosine receptor on our brains when we feel drowsy. Now when caffeine is consumed, caffeine trashes out adenosine and binds with the adenosine receptors. There! Caffeine takes charge and keeps you far from being drowsy to being revitalized for more work to attend to. Let me tell you a secret: James Gosling named the Java programming language after coffee! Do you get the gist? Coffee is IM-POR-TANT! As it was earlier mentioned, coffee seems to be part and parcel of a programmer’s lifestyle. 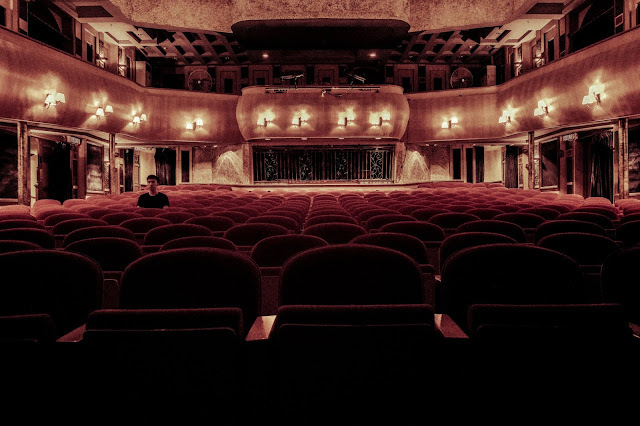 Research testifies that most programmers are introverts. Taking up a coffee with a colleague can give them a break and interact effectively. 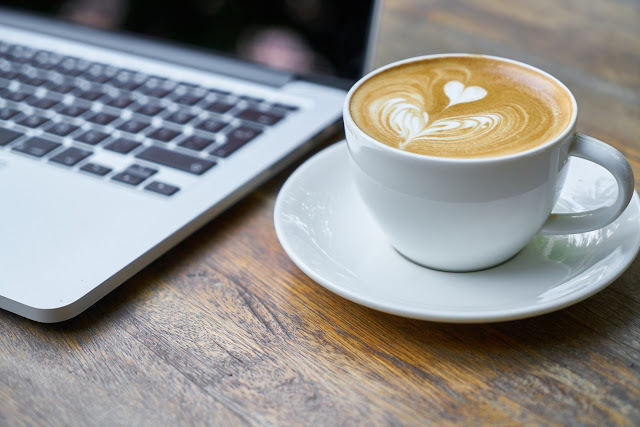 Even when they hold meetings and talk about pressing issues relating to a project or tech in general, coffees are visible decorators in the table of debate. You can’t take coffee away from them. It’s like taking a candy from a child. It’s just not done. So that’s it folks! 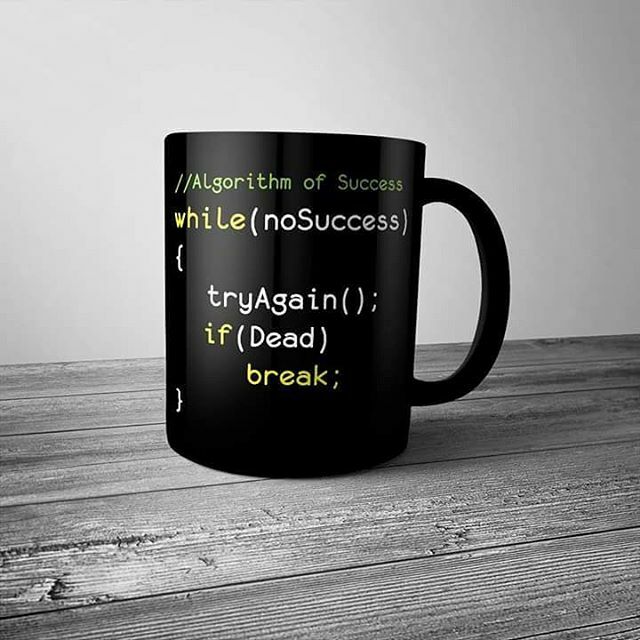 Programmers bond with their cup of coffee and they have every reason to do so. But are they just men that thrive in the IT industry? Do we have female web developers in Nigeria you could look up to (for the ladies out there)? Stay tuned coz the next post unravels Top women in the IT business! Cruise Africa! Bros, you have a laptop where you watch the latest action movies and play the most dope games online. Babe, you love snapchatting and scrolling through the pictures of your favorite celebrities on Instagram. But is that all? What next? You have two options. Option A) you continue watching the latest episodes of Game of Thrones and the likes. Option C) you become a boss of your own and create social media platforms or websites that are as big as the ones mentioned above and make money out of it. So what is your option? I’ve got two key words – Code Academy. After training, you get to put your skills to the test and work on projects in small engineering teams. Some projects will be freelance projects sourced from startups. High performers may have the opportunity to work with companies directly. Are you excited? Code Academy is a Computer Training Institute owned and managed by SARU TECH- a well-known enterprise that has satisfied numerous clients by building mind-blowing websites, Mobile Apps and Softwares. So you are definitely in good hands. Techpreneurs like Bill Gates or Mark Zuckerberg are well- known for their projects and till today they are super rich due to the platforms you and I are using. So if you want to be the next Web developer to make an impact in Nigeria and beyond…. Just scroll down to 84, Mission Road in Benin City, Edo State. Or call 08098119811. CODE ACADEMY – Your future, their priority. Hey guys! What’s up? I scrolled through the previous posts of Cruise Africa, and I realized that I haven’t unveiled what I do for a living aside blogging. Or at least the skill I am acquiring. I am a Web designer and developer. YEAH! You know, the number of guys immersing into the profession is overriding the number of women in tech. So, that memorable fact makes me feel unique. So the issue I want to address today is pretty peculiar. I have noticed that Web developers usually listen to music while they code. Whatever that music genre is, you could easily picture a programmer with a headphone and a laptop. My research made me realize that this boils down to the developer’s psychology. Yeah! It ain’t that simple. According to Sam Howard- a blogger and researcher, It seems that music has an auspicious effect on the efficiency you deliver while programming. So let’s analyze those factors one after the other. 1. 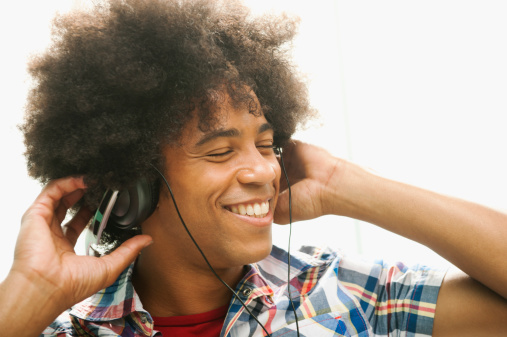 As simple as it sounds, music can have a great motivational impact on your performance. A music genre of your choice can assist in completing your project sooner than expected because of the mental ambiance your music creates. 2. Programming ain’t easy at times. 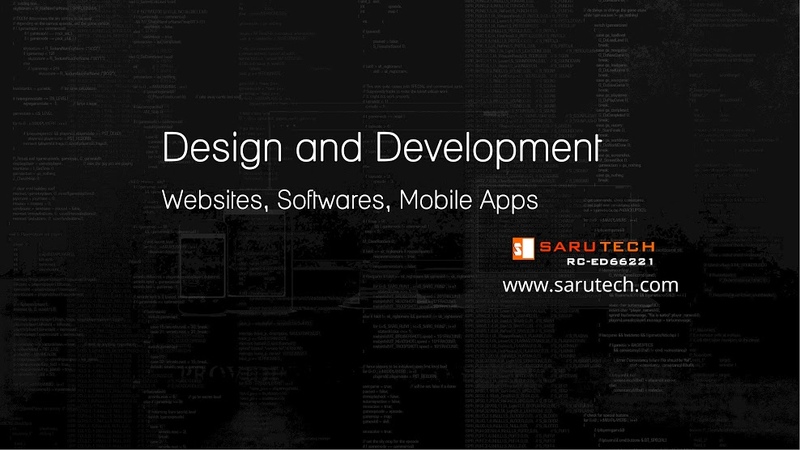 The software you are trying to develop serves as a solution to the need of a client. While you are on the business of doing that, debugging problems may have to take place. Now that is very tedious and time consuming. It might deplete your self-motivation. 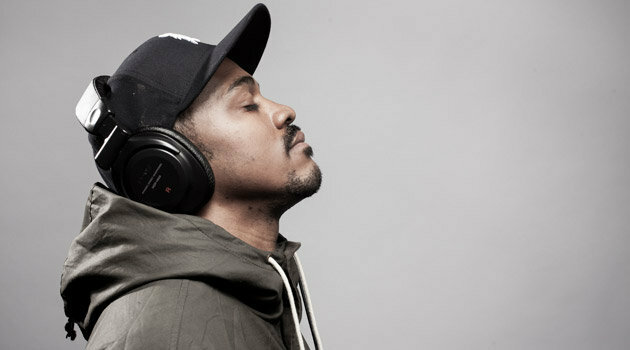 So music keeps you on track and makes you stay focused no matter what. 3. If you aren’t a freelancer, headphones are having impact on your colleagues too. How? Let’s see. Suppose you are on the bus putting on your headphone. 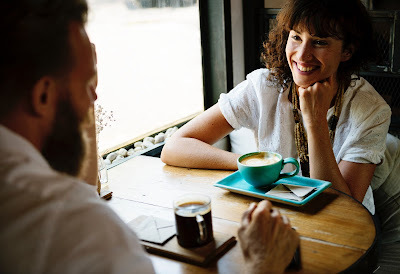 People would scarcely meet you to start up a chit chat. The same goes with programming. As a web developers you might have a deadline to meet up and the restricting time allotted to you is all you‘ve got to make this work. Headphones are the most diplomatic way to save yourself from conversations or annoying co-workers. 4. Now I agree with this last point. Programming as the name implies, is devoid emotional turmoil, tiredness or stress. You have to be 100% concentrated on your project to keep your clientele satisfied. Music soothes the nerves and helps in setting aside problems irrelevant to the killer website you might be designing. So that’s it folks. Music is vital for the mental welfare of a programmer. No matter the genre, just give it a try and note down the difference in terms of speed and mood while coding. Emm… I have this feeling that I would post a couple of more lifestyle related blog posts for web developers. So programmers, sit back and relax. Cruise Africa is gonna shout out to the world about ….YOU. Aren’t you feeling special already? Best Beaches in Lagos, Nigeria! Slave Trade in Libya - How?